The Guzu Musiq deejay was released from jail on Tuesday under orders from a judge and already he has a new song bubbling on dancehall’s airwaves. The new track “Some Life” is featured on Damage Musiq’s new project Holocaust Riddim. 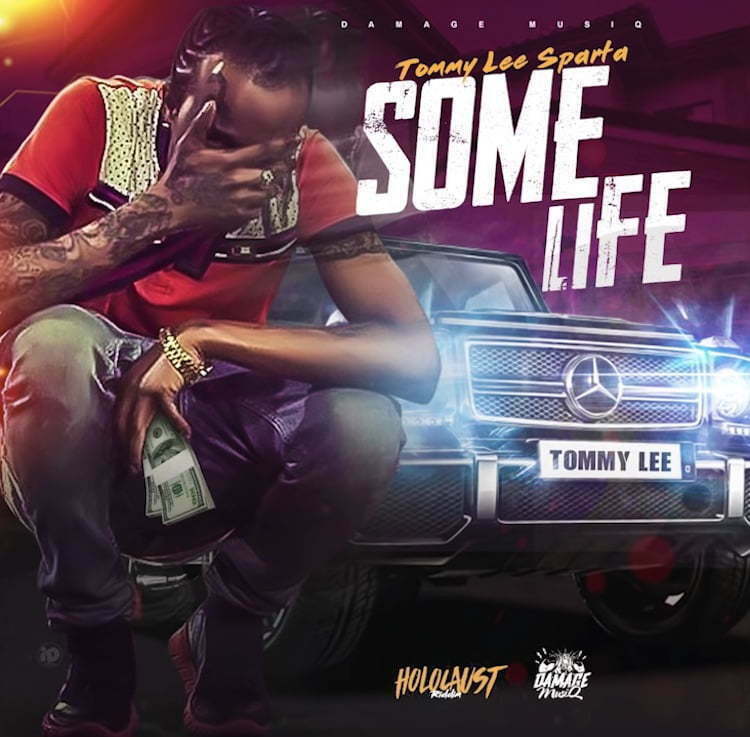 Before his arrest just over a week ago, Tommy Lee Sparta was beefing with Jahmiel in a heated back-and-forth. Seems he is ready to get back to that feud. “The future bright me suit a white / Night vision pon the scope fi shoot a night / Real Gs them deh ya the group alive / Success a beat them and left them brutalize,” Uncle Demon spits. Tommy Lee Sparta is finally a free man after a week long ordeal in police custody which includes the leaking of an embarrassing photo of him in boxers behind bars. Listen to the new track “Some Life” below.